Many people watched the release of wild horses back to the Fish Creek HMA in Nevada and breathed a sigh of relief. The wild horses slated for release had become the center of a fight with ranchers and the county. On the day these wild horses were to be returned to the range legal action was filed amidst a “stand off” on the range. The wild horses were then shipped to Bureau of Land management (BLM) holding facilities where they awaited the ruling of the court. 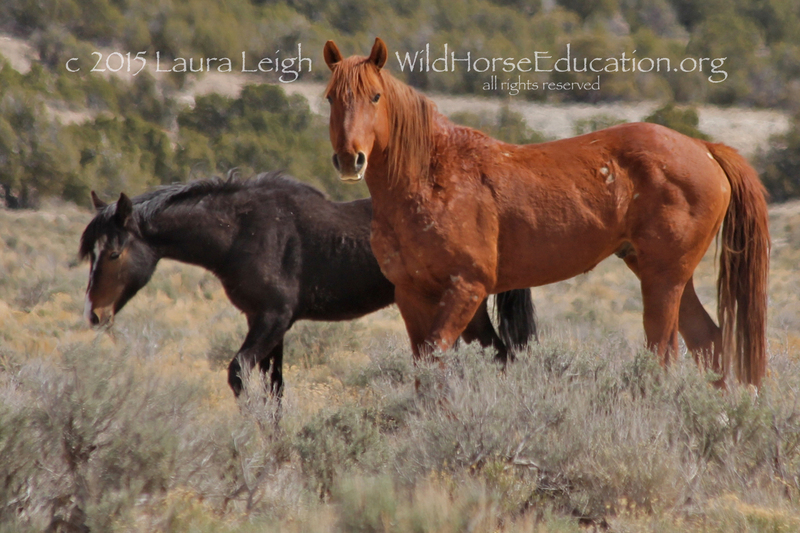 The court ruled that BLM had the authority to return the wild horses to the range. However Eureka County is now carrying the fight onward in the court to have the wild horses removed. Why is Fish Creek so controversial? Many states have herds managed with birth control and with cooperative efforts from advocate groups. Why all the hub bub at Fish Creek? 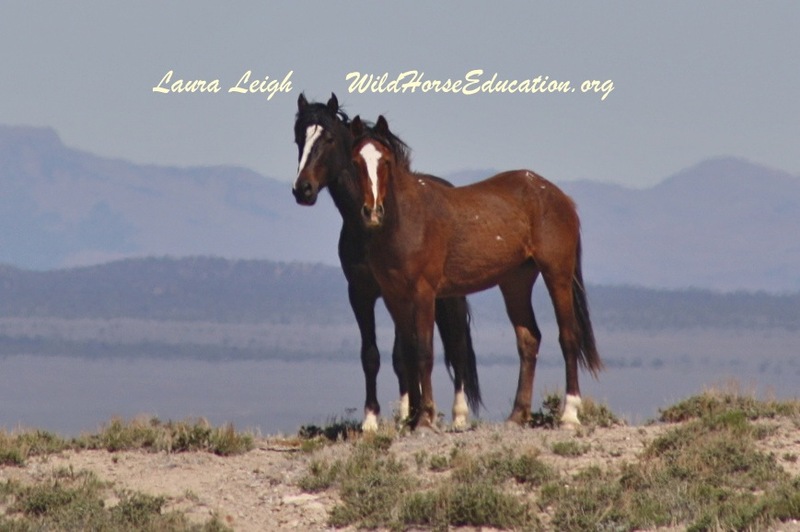 At Wild Horse Education we truly believe that the controversy stems from two sources; a failure to understand the project and an entrenchment in outdated thinking. In order to simplify the ten year plan for Fish Creek we created a “pamphlet.” If you click on the image you can access the pdf version. 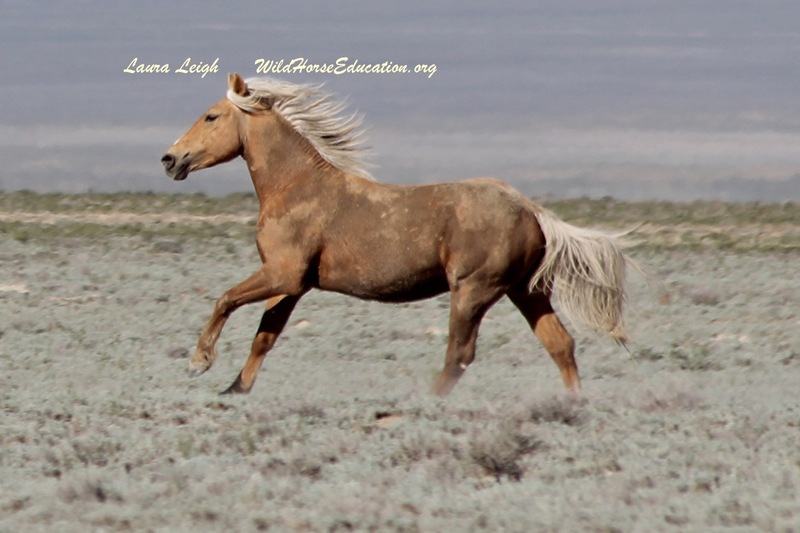 The plan essentially takes the recommendations from the National Academy of Sciences (NAS), and current restrictions imposed by Congress, and lays out a “best practices” scenario to preserve and protect the wild horses at Fish Creek. 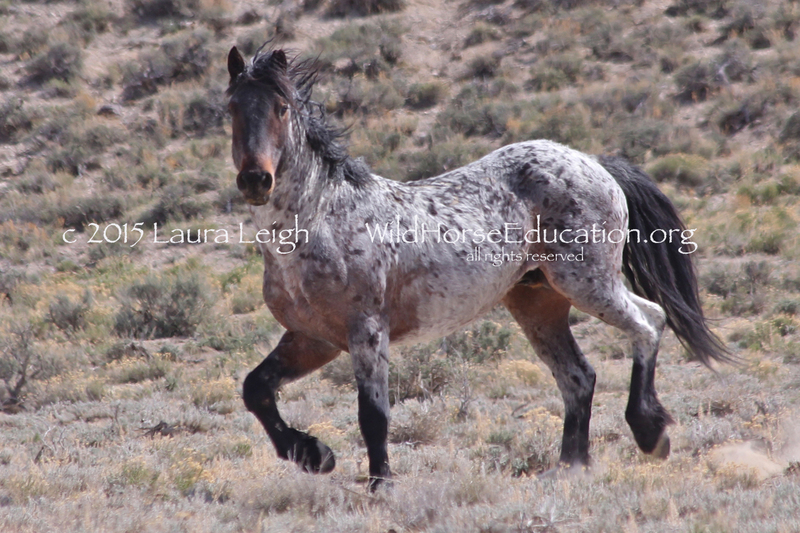 In addition there is propaganda being used by the livestock industry that is being perpetuated by a tiny faction of the wild horse advocate community. Eureka County is actually trying to use these opinions (that are not based on fact) in their legal fight to remove the wild horses from Fish Creek. The ten year plan that includes data collection and the use of birth control has the county outraged. They simply argue for wild horses to be removed and even destroyed. 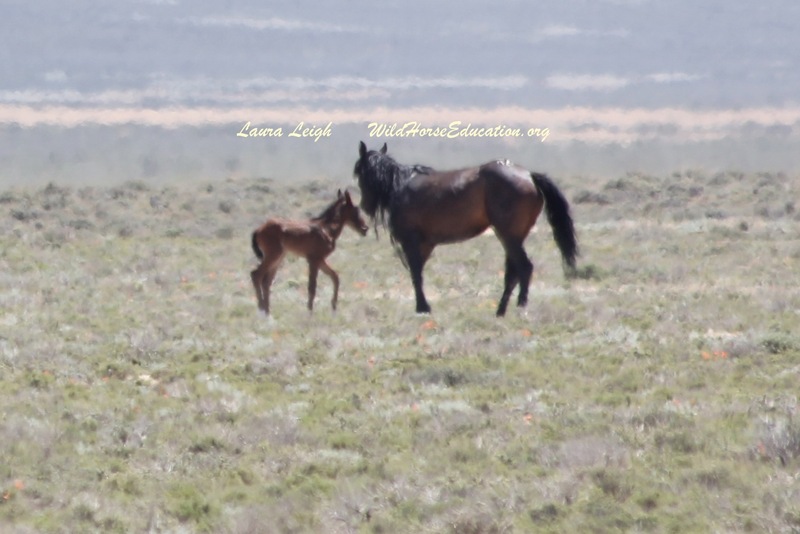 WHE is continuing to monitor the wild horses at Fish Creek including the new foals being born on the range. These wild horses were once easy to approach, even after the release. Yet now the bands are all on alert and we fear tensions are rising on the range. 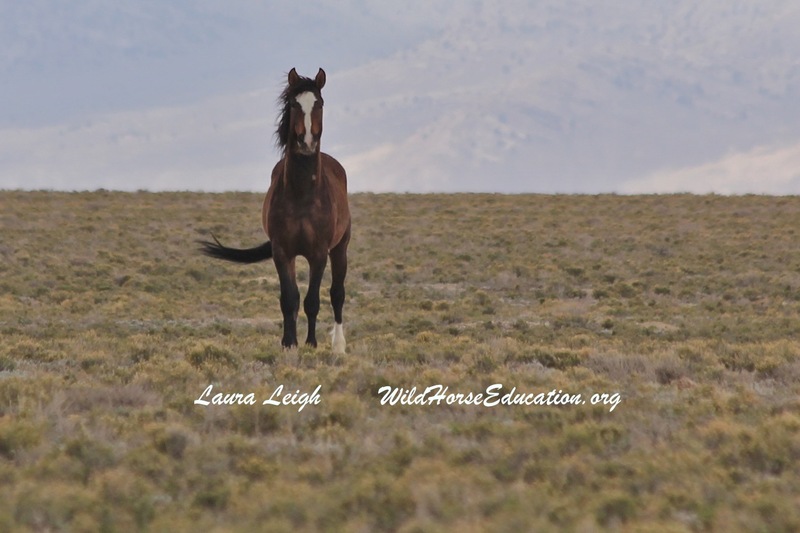 We need you to become educated to the current stressful situation and the fight to keep our wild horses free on the range. PZP is not some demonic agenda, it is hope. The data generated can be used in other areas of process to gain equity on the range. It is being fought tooth and nail by the ranching industry in Nevada. It is still being overlooked in any sustainable fashion as the agency sees the push back and begins to look more seriously at surgical sterilization of our herds. 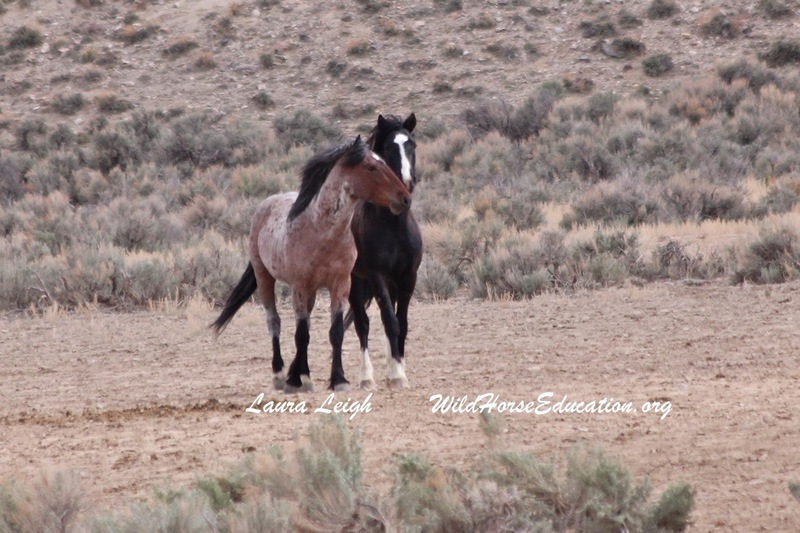 We urge you to read and think… before you act… for the sake of the future of the wild horses at Fish Creek and elsewhere. 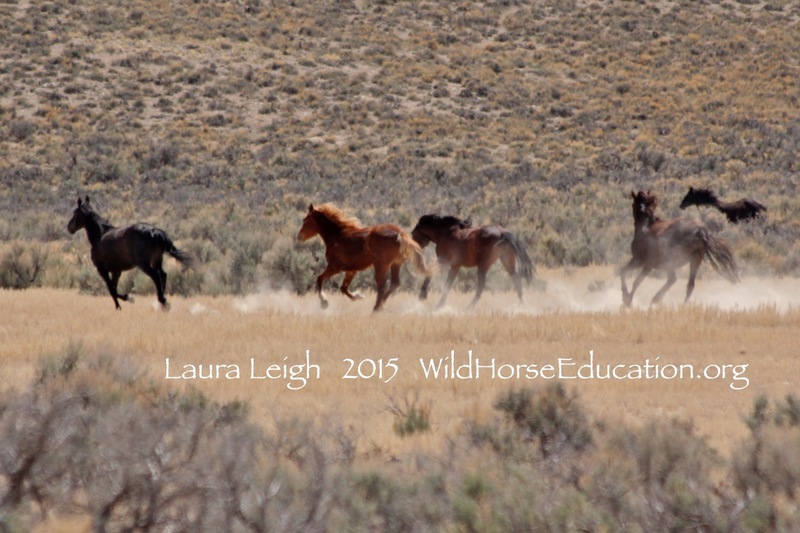 A few photos below of wild horses of Fish Creek post release taken in the last week.